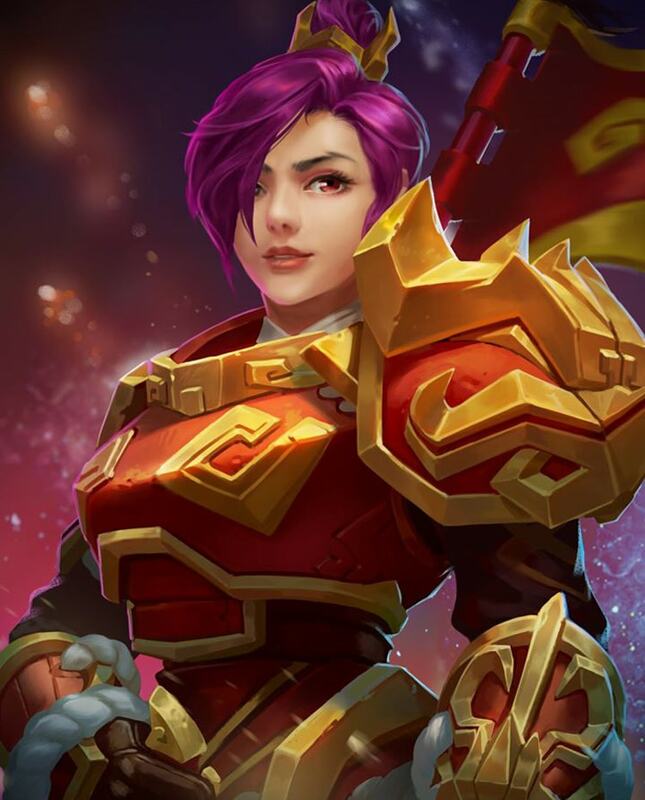 Hi-Rez Studios has released Paladins Strike CB05 Patch featuring new champion Ash, Spring Festival Bundle and tons of balance changes. Burst Cannon: Fire a shrapnel round that explodes in an AOE dealing 140 damage. Kinetic Burst: Superheat your next shrapnel round, applying a knockback to all enemies in a frontal cone and dealing 280 damage. Bash: Lower your shoulder and hurtle forward. Knock the first enemy you hit into the air and deal 240 damage. Shield: Deploy a 1000 health Siege Shield that advances forward. Lasts 6s. 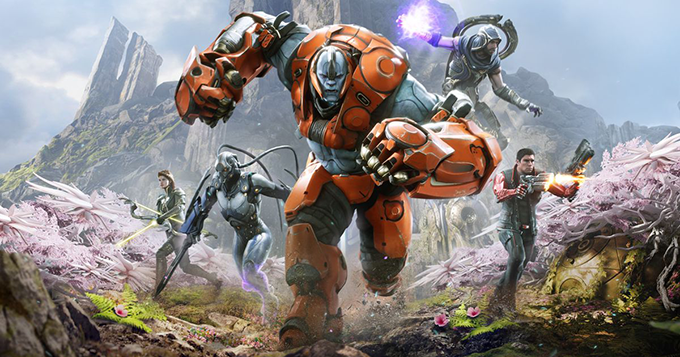 Assert Dominance: Leap forward and plant your banner in the ground, knocking enemies into the air briefly and creating a damage immunity zone for yourself that lasts 6s. You must remain in the zone to receive the immunity. Fortress Breaker: Siege Shield moves 50% slower and becomes 50% larger. Rally Here: Slow enemies inside of the Assert Dominance zone by 80% for 3s. Battering Ram: Gain CC immunity during Shoulder Bash and push enemies in your path toward the final point. Gain 15% Area Damage Reduction. Movement speed increases by 20% . 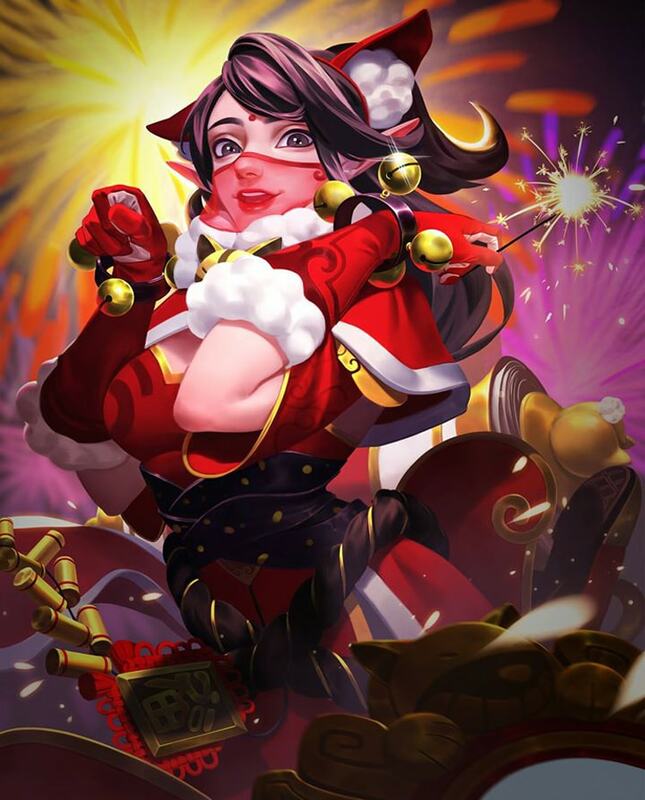 Reduce cooldown of Siege Shield by 3s. Increase health of Siege Shield by 1000. Recover 400 health when hitting enemies with Shoulder Bash. 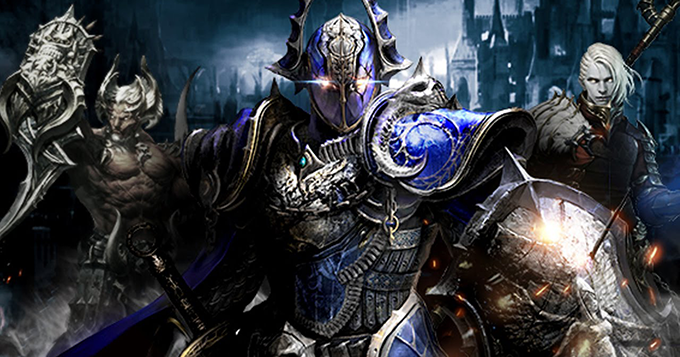 Allies’ basic attacks deal 15% bonus damage within the Assert Dominance zone. Max health increased by 35%. Stun enemies knocked back into walls by Ash for 1s longer. Reduce cooldown of Shoulder Bash by 2s. 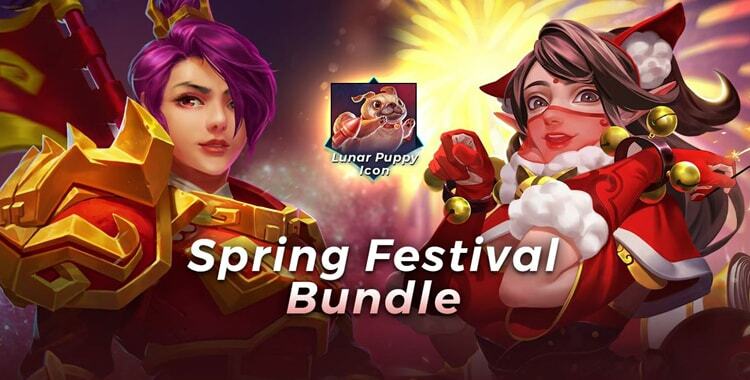 Spring Festival Bundle will be 1299 Crystals and includes Firecracker Ash, Zodiac Ying, and Lunar Puppy Icon. The Siege map has been reworked to include rooms and buildings. Cliffs have been added to the edges of maps that players can fall off of. Players can now manually reload via a button on the bottom right of the UI. Players are able to share stats and purchases with their friends through Facebook. Players who link to Facebook are now able to invite their friends in game. Optimized the new player tutorial. Added auto-correction while typing in chat. Juggernaut will advance only when players are close to it. HP of Juggernaut will increase along with the time. Added a passive ability to regenerate the health of players around the Juggernaut. Added a dynamic prompt effect to HP of defense tower in Summons. HP Bar will display a dynamic change when losing health. Optimized damage numbers shown and reduced the delay. Added VFX to capture progression on objective points. Added prompt effect on the avatar bar of minimap when ultimates of allies are ready. Optimized prompt effect of screen when at low HP. Added breath effect to screen frame when recovering HP out of combat. Added a dynamic prompt effect when progress bar is increasing. In Siege mode, Payload icon has been changed. In Siege mode, the path prompt has been added to the minimap. Players will now recover HP after remaining out of combat for 5 seconds. 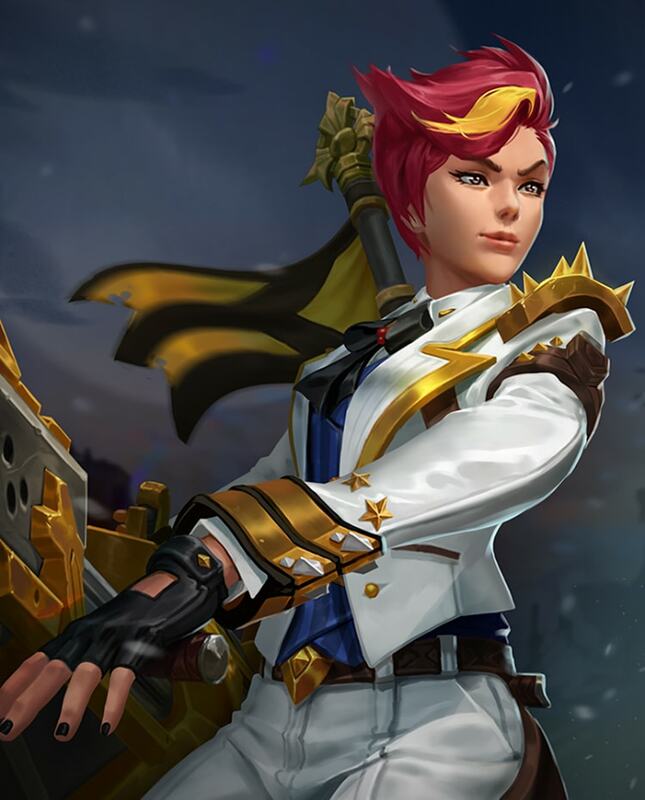 Reduced the max HP of all Champions. Added a refund mechanic to ultimate charge. 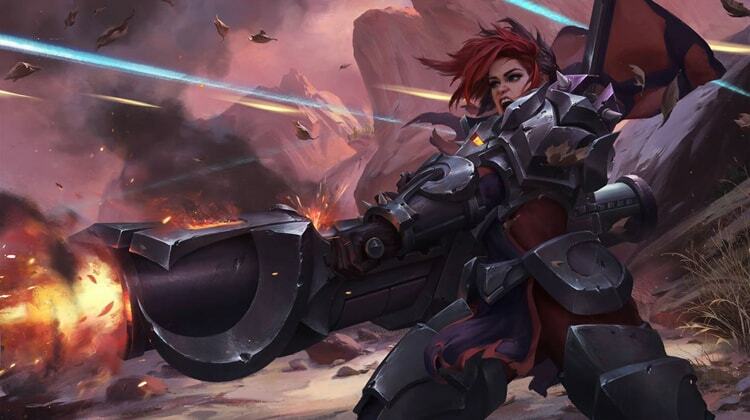 If a Champion dies while still casting their ult, part of the charge is refunded. Added the ability to queue abilities. Added circle countdown for abilities with stacks. Added status indicator to player’s HP bar. Turret now has two charges. Dredge Anchor: Adjusted the flying path of the anchor. Flame Lance: Energy recovers after a short delay after stopping firing. Ice Block: Added an effect that when the ability ends, damage dealt scales depending on how long you were frozen. Nether Step: Recharges every 10 seconds and has a max of 2 charges. Legendary Run Dark Stalker: Nether Step now has 3 charges and the charges are not linked. Wrist Crossbow: Added new special effect for the first show when emerging from stealth. Illusion: Added an indicator of the healing area. Resonance: Adjusted to heal nearby allies for health equal to the damage dealt when illusions explode. King Bomb: King Bomb now explodes automatically on contact with an enemy and has an increase pre-fire charge up time. Dragon Punch: Added new special effect and increased the pre-fire charge up time. 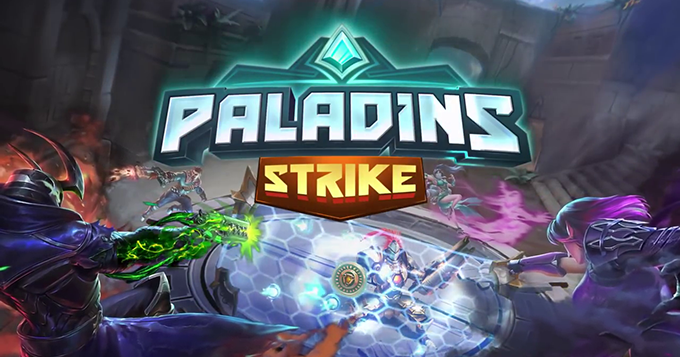 Source: Paladins Strike official Facebook page.